From turning your coffee maker into a hotdog stand to using tortillas instead of plates, college years are the most creative, fun and challenging times of your life. While your roommates might be an endless source of ideas, take a look at the list below covering student life hacks everybody should know. We’re starting our student lifehacks with a timeframe and then we’ll get into the juicy details on how to make these 3 points work wonders for you, from now on. Since you’re already surgically attached to your smartphone, why not use it for more than just your social media fan base. As the excitement of the first week is replaced by terms and papers, you have to figure out a system that works for you. Adapt along the way, stay open and trust the process. 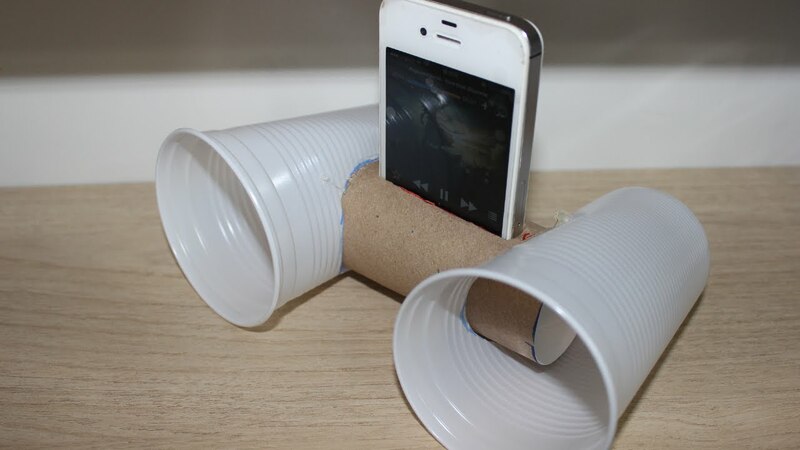 All you need is a couple cheap plastic cups and a cardboard toilet paper roll. The DIY concept should not scare off any college student, so get to it, it’s easier than you think. Cut a circular opening the diameter of the toilet paper tube into one side of both cups and then attach them to the open ends of the tube. That’s it. There are a lot of other ways to turn up the volume of the phone, like using a magazine, or a pipe tube, all in handy when your small gathering turns into a full blown party. 8 a.m classes are though. If you had a slow start on registration day, chances are you have at least one early class. There a lot of reasons to stick with them, especially since you get to finish your classes early, enjoy that extra time in the afternoon to do whatever you want. If hitting the snooze button has become your second nature, here’s how to get rid of that habit and never be late again. 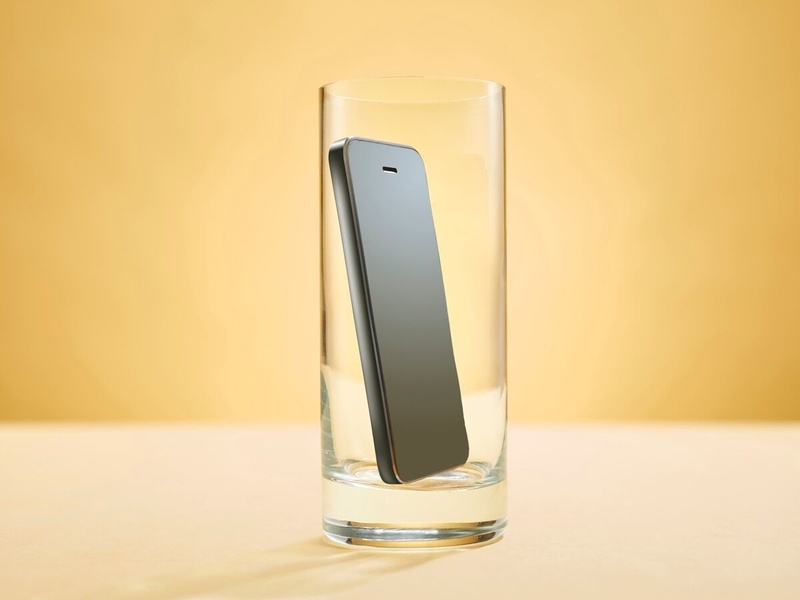 Put our phone in an empty pint glass, by your bed. This way, you’ll have the extra decibels created from the Echo Chamber Effect in the empty glass and you won’t be able to ignore that easily. If by chance, you didn’t do this by now, it’s high time you had a proper, official email address. Full name, no nickname, no band name in it. Get organized. Set up Reminders, Events and Google Alerts. Don’t hold up too much of your memory space with things that can be easily stored elsewhere and make sure you never miss a thing. Use Google Docs for writing and saving your papers. If you are cramming for an exam and can’t get your head around a difficult subject, try looking it up on Google and adding “filetype:ppt” to your search. You’ll get your hands on lecture Power Points for free. No textbook at hand, no worry! Type the name of the textbook together with “filetype:pdf” to scan the web for available online copies. Use Google Scholar for research of a variety of sources, including academic publishers, universities and preprint depositories. Perfect for assignment writing. Increase productivity by toning down distractions. Chrome extensions like StayFocused, boost your productivity by limiting the amount of time that you can spend on time-wasting websites. 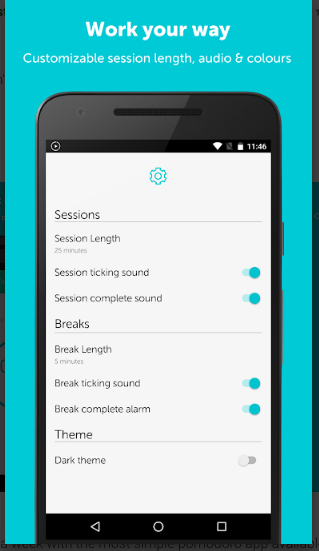 The Focus Booster app is based on the Pomodoro Technique. By means of that, users get accustomed to a time management system that alerts them to take breaks every 25 minutes. Although the time increments can be adjusted based on a user’s desires, the goal is to get users to take breaks in order to increase productivity. iTunes U has free lectures and coursework from many of the best schools in the world. Extra knowledge comes in handy, especially when it’s free and at your fingertips. iStudiez Lite is an award-winning app focused on time management, helping students to better handle their schedules. It covers one semester of up to five courses, 15 assignments, 15 classes or exams per course, five instructors and two holiday periods.